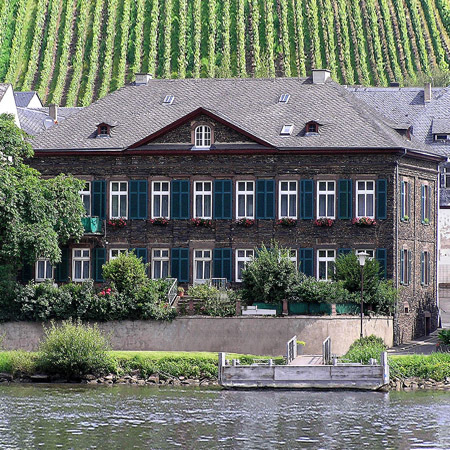 For over 225 years, the Langguth Family, seated in Traben-Trarbach/Mosel, has been trading and producing premium Riesling wines of the MOSEL wine growing area. TRADITION for us means retaining the good things from the past, giving them a modern twist and handling the vines as well as making the wine as in the best ecological way. We produce wines typical of their terroir and we handle the grapes according to the traditions of our forefathers while respecting today’s environmental necessities. The ULRICH LANGGUTH wine estate was founded as the premium wine boutique of the Langguth family in 1921 by Ulrich Langguth sen. after a separating from his brother Franz. 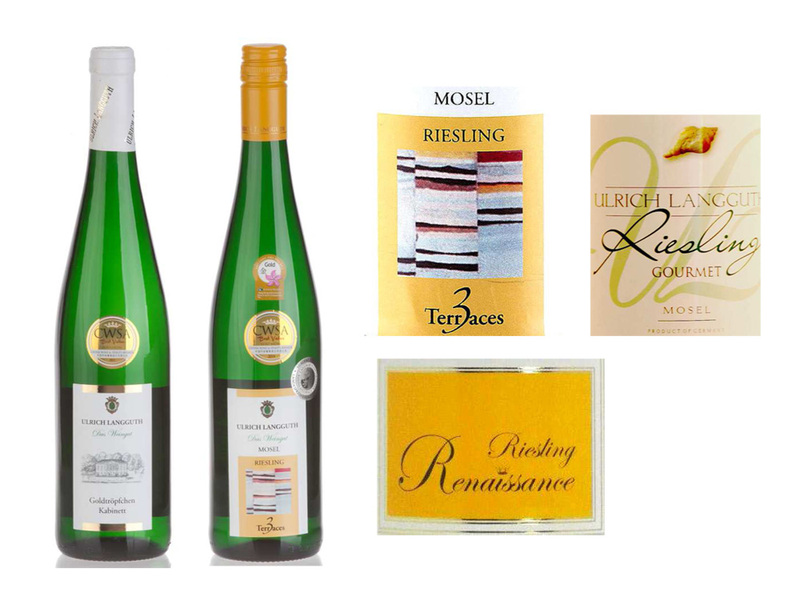 Our 4.5 hectare estate, situated exclusively on the steep, slate slopes of Traben (-Trarbach), Enkirch and Piesport – some of the most beautiful countryside in Germany – produces some of the finest classified wines of this region. All hand made and carefully selected! 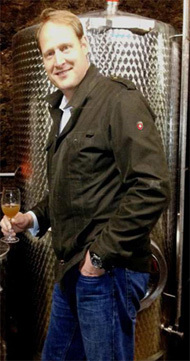 The wine estate is now owned and run by Patrick Ulrich and Markus Ulrich Langguth, the sons of Ulrich & Rita Langguth.